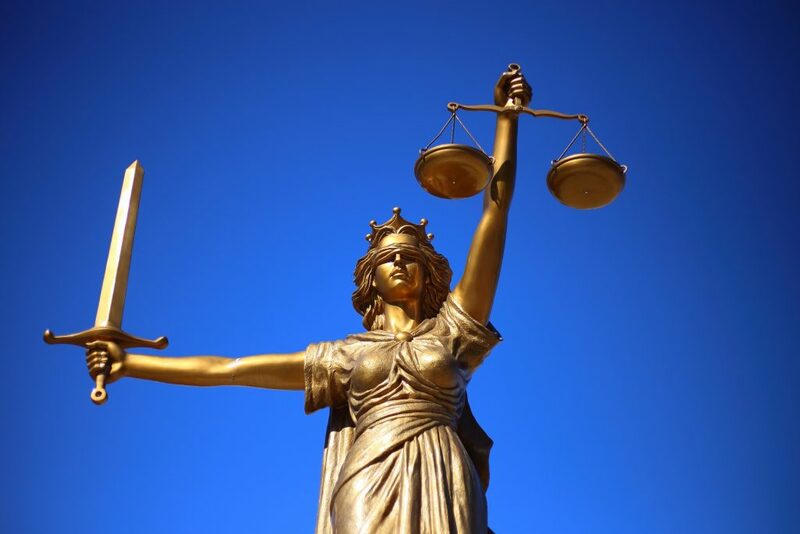 Equality, fairness, and justice are all concepts that the United States promotes as some of its highest values. In reality, the history of our country and society has not always lived up to those values. In fact, our history has proven to be so far from those ideals that we do not even need to mention how far off our society has been in our not so distant past. Fast forward to now, and many people may believe that our country has worked out all those unfair and unequal practices. But the truth is that in our capitalist society, powerful private institutions provide the backbone of our economy, and the facts paint an interesting picture of how our financial systems really operate. Do Credit Scores Actually Work? For decades, lenders have been relying on automated underwriting tools that are largely or entirely based on the contents of one’s credit report. Do these tools succeed at their goal of accurately assessing creditworthiness? It is estimated that one-fifth of consumers have at least one error on their credit report that has the potential to make them look riskier than they are, which could result in higher interest rates, less favorable loan terms, or being denied credit. In other words, millions of people are negatively affected by inaccurate information on their credit report. Furthermore, it is well-known that in our credit system, consumers are actually rewarded for having debt and penalized for paying in cash, because taking on debt is one of the primary ways of establishing a payment history. Sometimes paying off a loan can actually cause your score to dip, although it would seem that your credit risk has decreased. Clearly, having more debt would make you more of a credit risk, yet credit scores reward this behavior. The goal of a credit score is to indicate who is creditworthy and who is not, which should depend on an individual’s ability and willingness to repay an obligation. Yet this quality is not always reflected in one’s credit score. Instead, credit scores are based exclusively on what is and is not in one’s credit file, which often doesn’t tell the whole story. Is the Credit Scoring System Fair and Equitable? 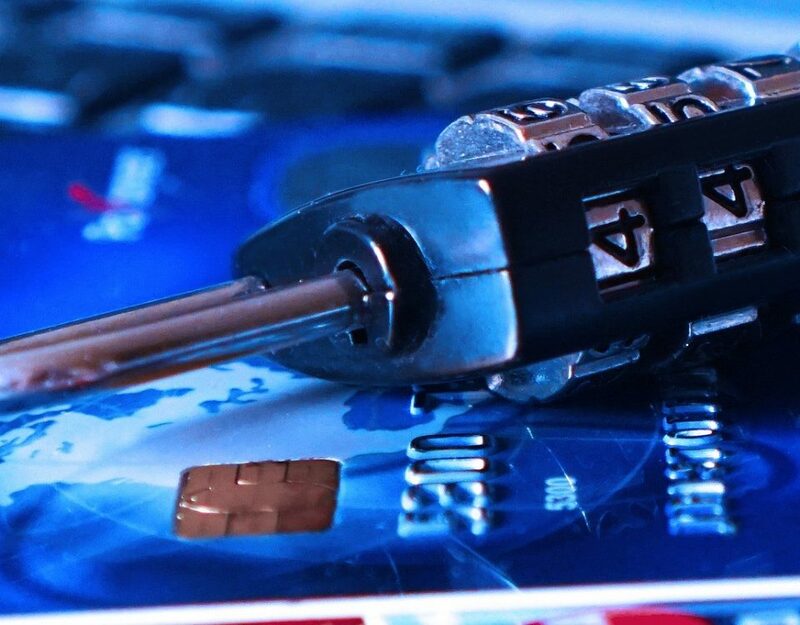 Just a few years ago, it was revealed that two of the three major credit-reporting agencies that control credit scores—Equifax and Transunion—had been deceiving and taking advantage of consumers. If you’re familiar with the credit system, it’s not exactly shocking that the credit bureaus have been abusing their power. This is just one example of the dysfunction that runs deep in the credit system and causes widespread harm to consumers. The Equal Credit Opportunity Act of 1974 was enacted in an effort to prevent discrimination in lending. In the 1970’s, people started to pay attention to credit discrimination against consumers based on age, race, gender, and other factors. In 1972, the National Commission on Consumer Finance revealed that there was widespread discrimination against women in the credit industry. A congressional report identified 13 discriminatory practices used specifically against women. 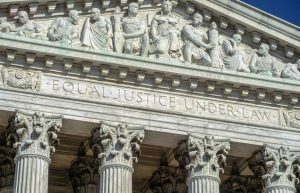 These discoveries led to the Equal Credit Opportunity Act (ECOA), which prohibits lenders from discriminating against any applicant on the basis of age, gender, ethnicity, nationality, or marital status. Regulation B of ECOA prohibits creditors from requesting information about certain characteristics to prevent lenders from making decisions based on prejudicial assumptions. Officially, credit discrimination is prohibited. 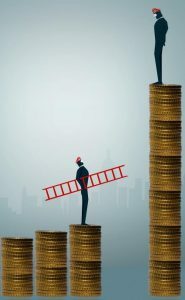 But it is not clear whether ECOA has succeeded in its goal, and many questions remain as to whether there is still inequality in the credit industry. 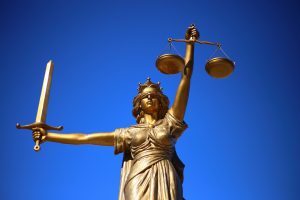 Is ECOA enforced effectively, or does discrimination still happen? Does the credit scoring system affect population groups differently? Do the factors used in calculating credit scores affect certain individuals grouped by race, gender, age, or other protected characteristics? Unfortunately, the language of ECOA makes it virtually impossible for those who believe they have been discriminated against to win a lawsuit against a creditor, and the governing federal agencies have not picked up the slack in enforcing ECOA. There is no shortage of data showing that there is disparate treatment of certain groups when it comes to credit scoring. This is because the credit scoring system not only reflects but perpetuates the economic inequalities in this country. 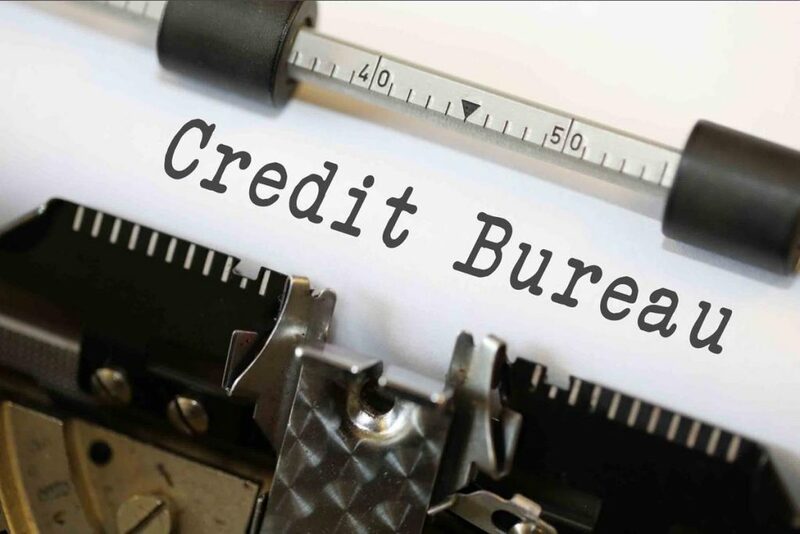 According to the Consumer Financial Protection Bureau (CFPB), about one-fifth of adults in the United States are “credit invisible,” meaning they are unscoreable by traditional credit scoring methods and traditional credit data. The lack of a conventional credit record prevents these consumers from obtaining the financial products and services they need to be successful, since they are seen by lenders as too high of a credit risk. A study by the Policy and Economic Research Council (PERC) on credit invisibility in Silicon Valley showed that unscoreability is a big problem in low-income areas. However, low-income does not necessarily equate to financially irresponsible. 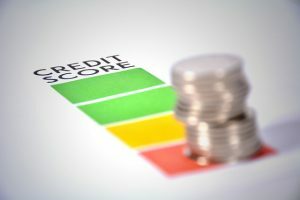 We can see evidence of this in a study by PERC and the Brookings Institution Urban Markets Initiative, which shows that when alternative data (such as rent and utility payment history) are used in credit ratings, those lacking a traditional credit history have similar risk profiles as those in the credit mainstream. This suggests that most credit invisible consumers do not represent a high risk to lenders. On the other hand, some of these consumers do have relatively good incomes, but are credit invisible for various reasons, such as increased use of alternative financial technology services instead of traditional financial institutions, a decision to be voluntarily credit-inactive and debt-free, or a cash-based lifestyle due to lack of access to banking services (as in some immigrant populations). Low-income consumers are about 8 times more likely than high-income consumers to lack credit records that are scoreable by widely used models. 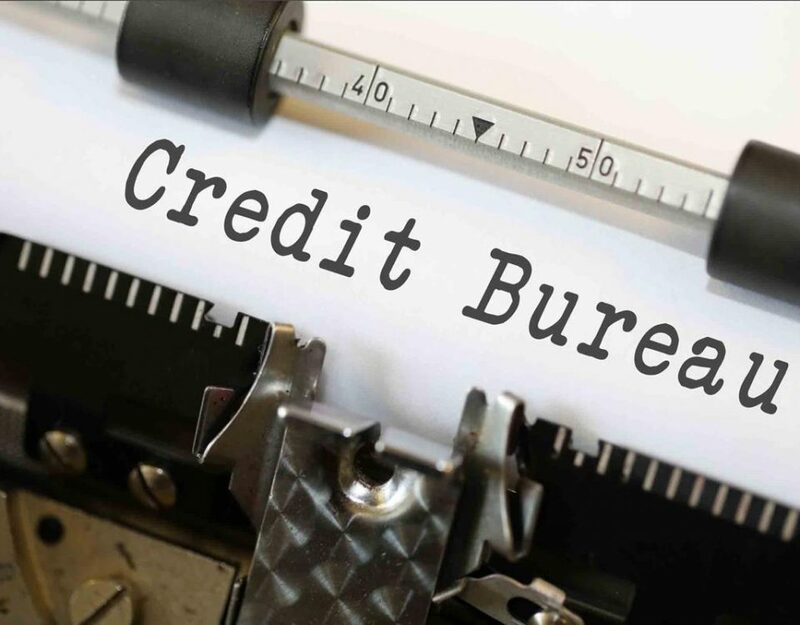 In consumers that do have credit scores, individuals who reside in low-income census tracts have lower credit scores than other income groups, according to the CFPB. They also found that people in lower-income neighborhoods are less than half as likely as those in upper-income neighborhoods to gain a credit record by relying on the good credit of others (such as through joint accounts or authorized user accounts), and are 240 percent more likely to become credit visible due to negative records. 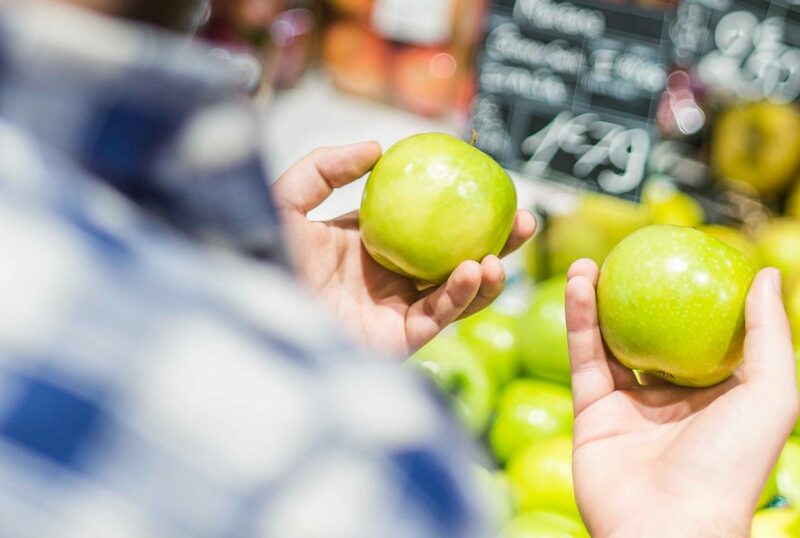 Lower-income consumers are less likely to have one or more AU accounts, and those that do acquire shorter credit histories from the accounts than those in higher-income areas. Even after controlling for credit scores, consumers in low-income areas face higher denial rates than other groups. In a report to Congress on credit scoring and its effects on the availability and affordability of credit, the Federal Reserve Board (FRB) raised concerns that factors in credit-scoring models could adversely affect minorities. The study determined that on average, blacks and Hispanics have lower credit scores than non-Hispanic whites and Asians, and a gap remained even when controlling for differences in personal demographic characteristics, location, and income. In addition, for given credit scores, outcomes such as loan performance, credit availability, and credit affordability differed between these groups. For example, it seems that black individuals pay higher interest rates on auto and installment loans than do non-Hispanic whites with the same credit score. In addition, black and Hispanic consumers experience higher denial rates than other groups with the same score. Younger individuals tend to have lower credit scores, which makes sense considering that one of the main factors in credit scoring is the length of credit history. Unfortunately, this means that young people who may be creditworthy are disadvantaged just by virtue of not being old enough to have a very long credit history. Younger consumers also experience relatively high denial rates. The unequal effects of credit scoring are not limited to the above groups. It can affect consumers in surprising ways. For example, recent immigrants have lower credit scores than their performance would predict. Credit invisibility is more prevalent in areas with less digital access to traditional financial service providers, such as in rural areas. 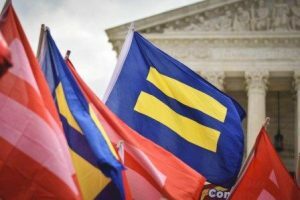 And since no federal law protects LGBTQ people from discrimination, they can still be denied credit with no option for recourse. The way credit scores are determined privileges those who already have wealth, high incomes, education, and a support system of people who can help them out in a financial crisis. In contrast, historical discrimination against minorities in the United States continues to affect each of the five C’s in ways that have serious and persistent consequences on credit scores. In relying on and reflecting past inequality, credit scores also perpetuate that inequality. According to the National Consumer Law Center, communities of color have less income and far less wealth than white Americans, thanks to centuries of discrimination and exclusion. Redlining, segregation in education, implicit bias in employment, and mass incarceration have prevented communities of color from attaining higher incomes and accumulating wealth. The racial wealth gap makes it exponentially more difficult to recover from emergencies or financial setbacks. These inequalities take a toll on each of the 5 C’s, which in turn contributes to the higher proportion of credit invisibility and poor credit in minority communities. Since credit scores are used in decisions that affect housing, insurance, employment, loans and more, poor credit scores mean consumers of color are disproportionately denied credit, affordable housing, jobs and other basic necessities. Expensive loan terms deplete capital and make loans much more difficult to repay, which continues the cycle of bad credit. The system further burdens those who are already financially strained and provides very few opportunities to improve their situation. Can We Fix Credit Scoring? The credit scoring industry clearly has a multitude of problems. It’s no surprise that an inherently discriminatory system meant to serve for-profit companies has not produced equitable results. Some believe that private companies shouldn’t even be the parties responsible for calculating credit scores. These for-profit corporations harvest our information, use closely-guarded proprietary algorithms to calculate credit scores, and sell this information to other companies in the financial sector. Their clients are lenders, not consumers, so they do not have an incentive to fairly and accurately represent consumers. Perhaps a system in which this task falls to public institutions would be more accountable to consumers. Pending currently is the Credit Access and Inclusion Act of 2017, a bill that would amend the Fair Credit Reporting Act to allow the reporting of rent, utilities, and telecommunication payment information to consumer reporting agencies. Even FICO has joined the discourse about financial inclusion, developing credit scores that include alternative data sources to allow millions of previously unscorable consumers a path to credit. However, most lenders still use FICO 8, which is over 10 years old, so it would likely take a long time before scores that draw on more diverse data are widely deployed. 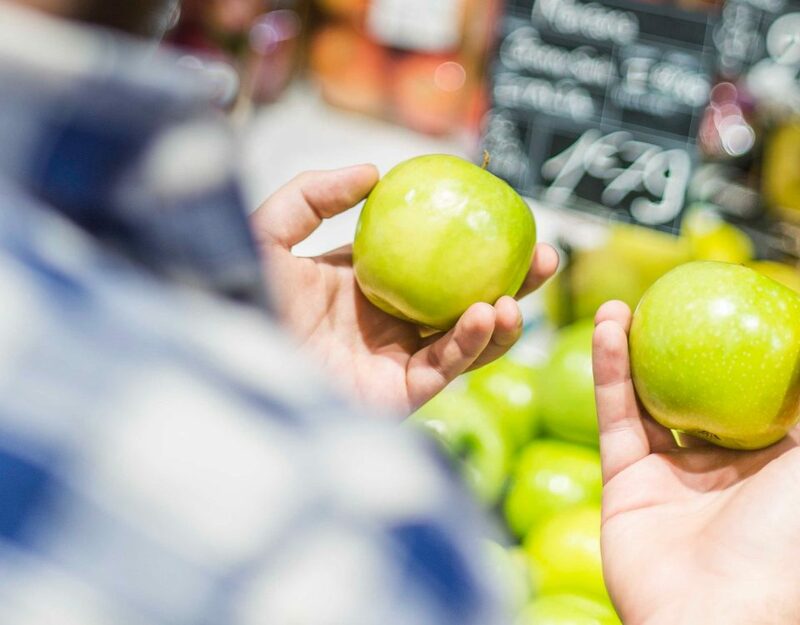 Perhaps what we really need is a broader conversation about how we judge creditworthiness and how we can create new tools that account for discrimination to create a more equal and just playing field. We need to question the assumption that past behavior is a true reflection of someone’s creditworthiness. While the industry may be (very) slowly changing for the better, unfortunately, the faulty credit scoring system we have now will continue to negatively impact the lives of millions of people for years to come. That’s why we are driven to help provide solutions and opportunities to disadvantaged consumers. How Do Tradelines Fit Into Equal Credit Opportunity? Having good credit often comes down to having a good start in life and knowing how to play the credit game. Some people are born with access to wealth and education while others are not. People who don’t have the resources to start building good credit early on often get stuck in the downward spiral of a broken system that leaves them little room to improve their financial situation. When people make mistakes, as we all do sometimes, these mistakes have a much greater impact on those who lack good credit than on those who have been playing the credit game for years. The gap between classes in society is getting larger, as opposed to our country’s ideal of promoting equality. In reality, the wealthy are the ones who receive the most help and opportunity. Our society has become a credit-based society in which credit scores affect almost every aspect of our lives, yet there are clear “winners” and “losers” in our credit scoring system. Statistically, there are clear indications that these differences are not spread out equally across our country. Good credit is something that many privileged Americans start out with in early adulthood because of the family they were born into. This is no secret among the wealthy. On the other end of the spectrum, many lower-income families do not have family members with good credit that they can ask to help them build credit by adding them as an authorized user on a credit card. This option simply does not exist to many, while the banks encourage it for others. To us, it does not seem fair that some people have this option but others do not. Tradeline Supply Company, LLC seeks to bridge this gap by helping to provide a chance at equal credit opportunity for all. What do you think about the credit system and equal credit opportunity? If you liked this article, please share it or leave us a comment below! Wow! Very great information here. This opened my eyes a little bit more.